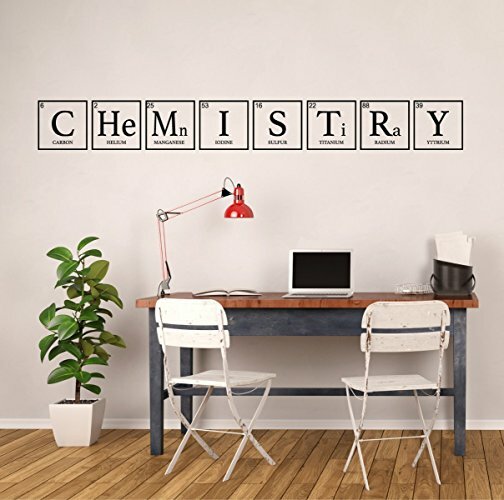 This elementary “Chemistry” wall sign is sure to thrill any science fan! 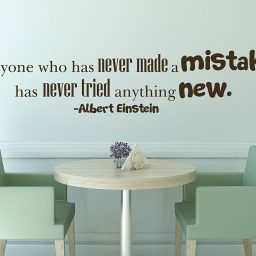 Each letter square (or group of letters) includes a small name of the element at the bottom, along with its atomic number in the upper left corner. 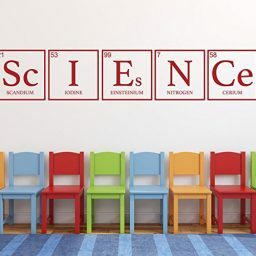 This vinyl decal would be great on a science classroom wall. 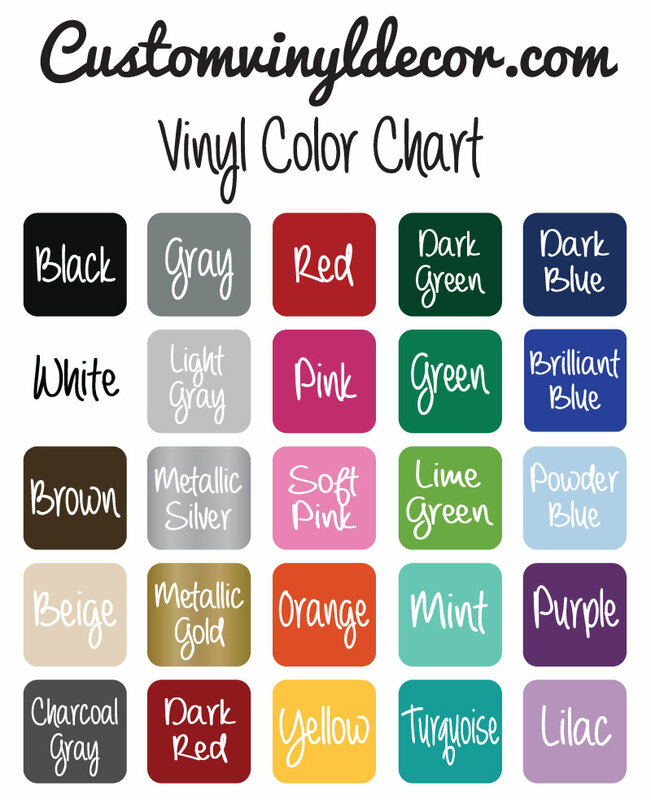 Students could use smaller versions to decorate their notebooks and binders. 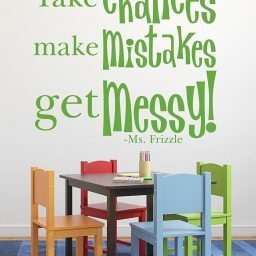 It would be a fun bedroom decoration for that child who just can’t get enough experiments into their life! 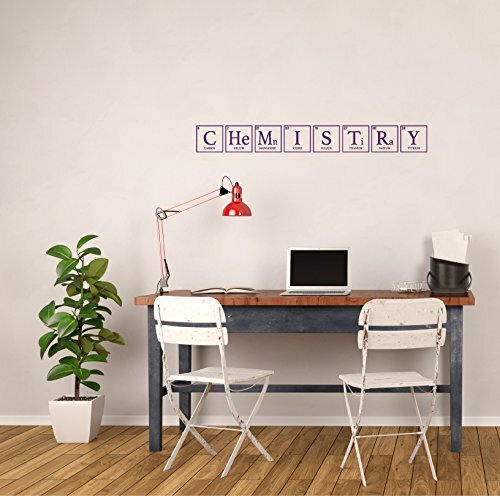 Using the Periodic Table of Elements to spell out the word “Chemistry” is poetry for scientists. 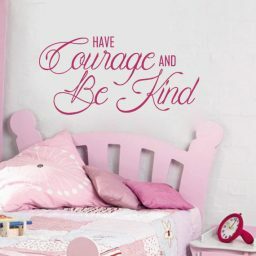 Teachers and students, boys and girls alike, will all love this vinyl wall sticker. 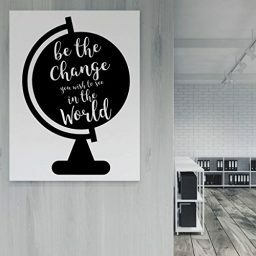 You can use it to decorate a science-lover’s bedroom, a classroom, a laboratory, or other educational space. 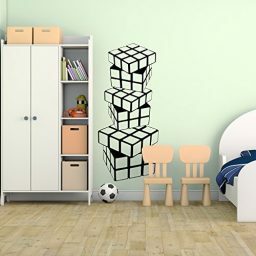 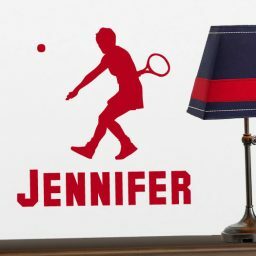 This fun decal brings an air of brain power to any room it is displayed in. 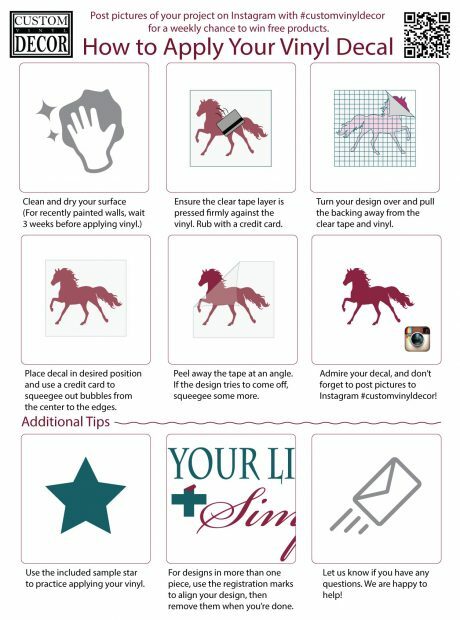 Vinyl decals are a quick and easy way to liven up any space. 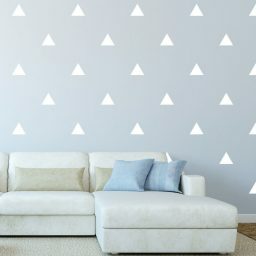 Your design will come with easy application instructions, and when you are ready for a change, it comes off clean without damaging your walls. Enjoy your vinyl decal!